Should you seek copy approval when speaking to a journalist? When being interviewed by a reporter, should you ask to see the quotes before they go into the article? Some organisations we work with would never dream of asking for this, others won’t let their spokespeople talk to a publication without some sort of copy approval. 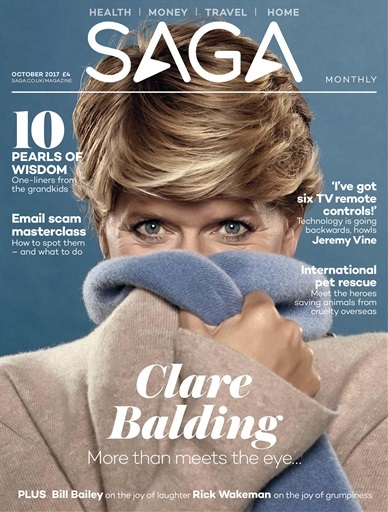 The topic has been a hot one in the PR world this month after claims that elements of an interview by Ginny Dougary in Saga Magazine with Clare Balding were rewritten, with lines added, after the TV sports presenter was given editorial control of the piece. Both the magazine and Ms Balding robustly deny these suggestions, although in the murky world of celebrity promotion it is common for publications to agree to include or avoid certain topics in exchange for ‘the big interview’. For us lesser mortals however, trying to exert control is rarely a smart idea. Surveys by PR Week and Press Gazette suggest that most journalists are unwilling to grant copy approval anyway. 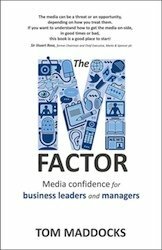 If your organisation wishes to position itself as a leading player in its market, there are many advantages to getting quoted in influential publications and online channels; if you impose conditions, the journalist can easily go elsewhere. There can be exceptions however: for a technical article on a complex topic, it can be useful for both parties to allow oversight of the article (or at least the relevant quotes) to avoid errors creeping in. This particularly applies to trade publications, which have a high turnover of young, relatively inexperienced reporters, who usually just want to get it right. With highly sensitive topics, such as mergers and acquisitions, there may be considerable negotiation over what can be written, in exchange for information the journalist is keen to get his or her hands on. Our advice is to avoid risking the relationship with the publication by being too demanding. If there is an overriding reason to lay down conditions, you are more likely to get somewhere by appearing as reasonable as possible – “is there any chance we could see the quotes before they go in, because it’s a sensitive topic and we don’t want to give a misleading impression?” If they say ‘no’ you or your spokesperson will probably wish to be a lot more circumspect than would otherwise have been the case. Whatever you do, it’s only about making changes for accuracy, rather than trying to delete or ‘tidy up’ something that was actually said by the interviewee but which in print may not look so smart. The key, as we tell our media training clients, is to stick to stuff you’re happy to see in print and make sure you get it right in the first place, rather than trying to sweep up the mess later.